CHI St. Vincent Pavilion II is located in Little Rock, Arkansas in Chenal, a fast growing, moderately affluent area. The property is anchored by a large hospital system and multiple market leading medical tenants. 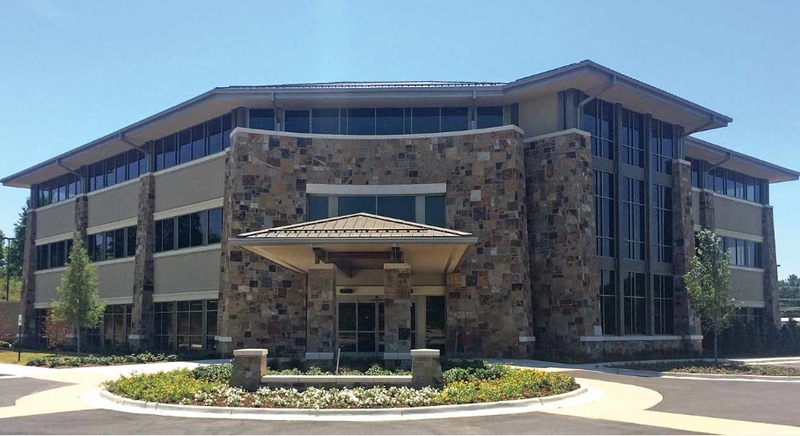 Ridgeline acquired the property in April 2018 when it was 68% occupied with plans to lease the remaining space to other medical groups.